Home » Gaming » T e K n o G a M i a: DUKE NUKEM FOREVER FINALLY RELEASED !! 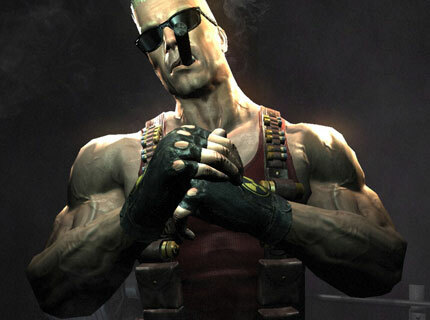 T e K n o G a M i a: DUKE NUKEM FOREVER FINALLY RELEASED !! "DUKE NUKEM FOREVER RELEASED ON 14TH JUNE 2011. It looked almost impossible that this title would ever release! , but guess what after mo..."